In my previous post on Acute Oak Decline I posed the question of whether ecological factors are predisposing oaks to this “new” disease. My concern is that research groups led by the plant pathologists will remain focused on the disease model and not consider the ecology of the problem. I encourage scientists studying Acute Oak Decline to pause for a moment, take a breath, and consider things like rain pH, soil fertility, and ecosystem structure before launching into a costly vortex of biological studies on whatever bacterial species is determined to be the “cause”. 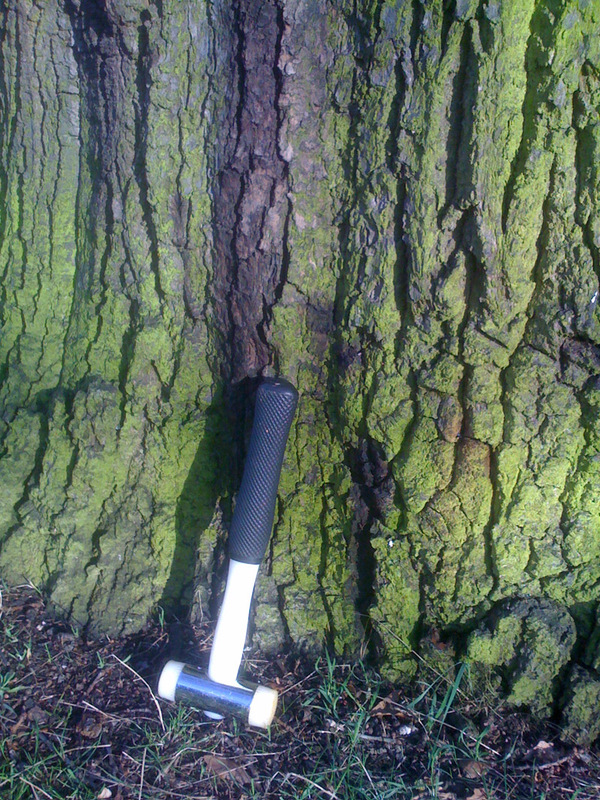 In this post I would like to present some preliminary findings of soil fertility in a stand of diseased and non-diseased English oaks (Quercus robur) in Bushy Park, London, UK. 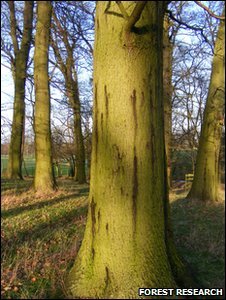 Several oaks showed bleeding symptoms characteristic of Acute Oak Decline (see photos below), although the bacterial species was not positively ID’d. “I have never seen anything like it,” said Peter Goodwin, co-founder of Woodland Heritage. In the words of Yogi Bera, “It’s like deja vu all over again”. When similar alarms were being raised about Sudden Oak Death in the early 2000’s, the plant pathologists were able to muster up many millions of dollars in taxpayer money all to study a single disease-causing organism, Phytophthora ramorum. If you didn’t buy into their disease model then you simply didn’t get funded. Believe me, I tried – three times. My concern with the hype around Sudden Oak Death, as it is with Acute Oak Decline, is that the role of ecology in predisposing oaks to disease is not being adequately addressed. In the case of Acute Oak Decline, I suspect that there may be problems with the fertility of the soils that are predisposing the oaks to infection. Given the good results we’re getting here in California by adding mineral fertilizers to soils around oaks infected with Sudden Oak Death, it would be wise for the scientists studying Acute Oak Decline to pay close attention to the soil ecology. 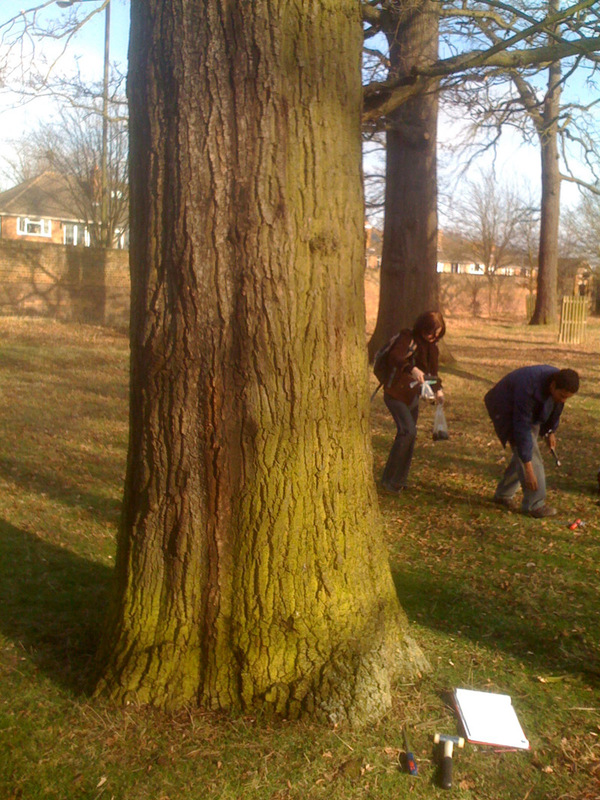 In Part 2 of this post I will present and discuss some soil chemistry results obtained in February 2009 from an area around English oaks with Acute Oak Decline in the Royal Parks of London.